Brock University and Niagara Health launched a new partnership that will increase opportunities to improve the overall health and well-being in our region and beyond. Learn about how this affects research at Niagara Health. 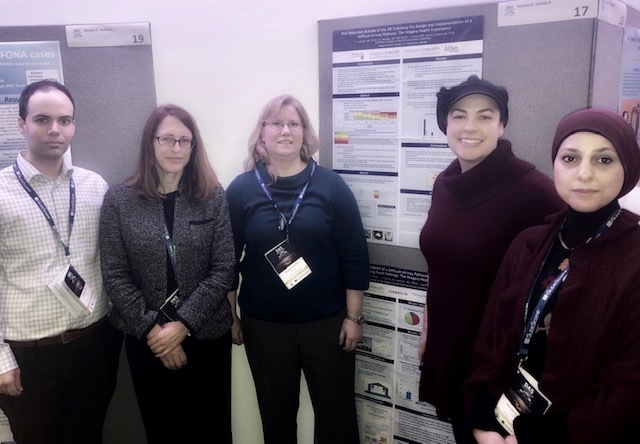 Niagara Health hosted its inaugural Research Day at its St. Catharines Site November 14. More than 100 researchers, students, academics and healthcare workers attended the event to learn about medical research happening in the region and to hear the keynote address, delivered by Dr. Deborah Cook. Read about our first Research Day. Niagara Health's Difficult Airway Program was created to treat difficult airway patients in the fastest, safest way possible. Last November, members of Niagara Health's DAP team shared this new pathway with the world. Read more.